4 level house in historic Mount Pleasant. 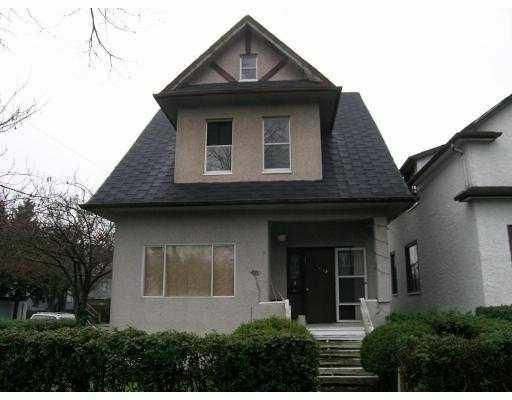 Legal duplex with 2415 square feet of living space featuring five bedroomscup plus a one bedroom in law suite. Needs TLC home.33' x 124' lot with single car garage.